Animals that start with Q – list below will encourage your knowledge about animals around the world. There are some Q animals that have been extinct and some has been endangered due to some factors such as human hunt and the development of the environment. However, you can find the Animals That Start With Q that might the words you never heard before. You can learn more about animals that start with Q letter that can add your knowledge of flora world. Most of these animals are in tropical and probably you ever heard these names before. Quolls are marsupials that origin from the mainland in Tasmania, New Guinea, and Australia. The quoll is nocturnal animals and spends their most of day in a den. From 6 species of quoll, there are 4 species that found natively in Australia and 2 in New Guinea. From 6 species, they have different size and weight, from 300gr into 7kg. The appearance has black fur or brown with pink noses. These animals are solitary and when mating season comes, there are few interactions during winter. 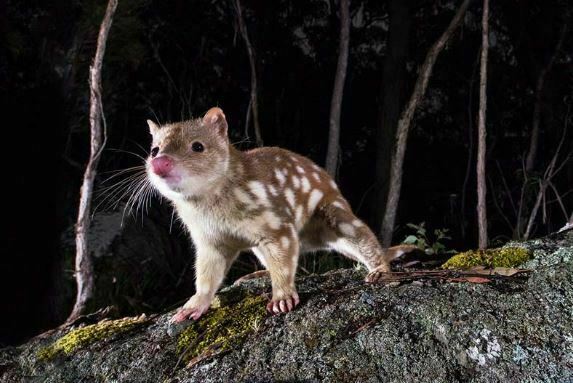 Quoll has been endangered species as there are only 1 species left, the eastern quoll that extinct in Australian mainland and only found in Tasmania. Quoll occupies the wide range habitats include in sub-alpine woodland, riparian forests, wet forest, shrubby and grassland in Australia. Quail is a bird that sometimes presents in the restaurant especially in Asia. This is Animals That Start With Q that most commonly raised in the farm for table food or as egg production to consume. 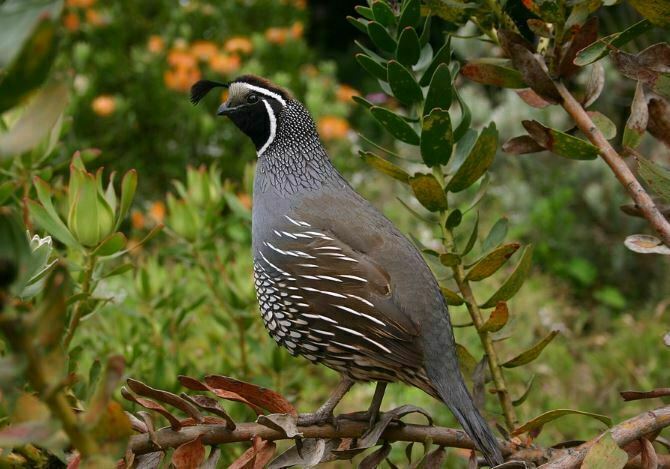 Quail inhabit in forests and woodland and spread it around the world. Quail has more tahn15 species that spread in around the world and most of them have slightly different look depend to ways of how they are adapted to their habitat. Quail are small size bird and the size is a range as the smallest species of Japanese quail around 10 cm and the larger mountain quail that can reach up to 25 cm tall. Quails are a solitary bird and they do not make migrate and tend to spend their lives in the same area. Quokka is the nocturnal marsupials. Quokka has big feet that tipped with sharp claws. Quokka is natively found in south-west Australia and there are only 2 islands in south-west coast that have this animal habitat. This is the smallest size of Wallaby species in the world and has distinctly differed from other wallaby’s species with barely-furred tail and short and small hind legs. 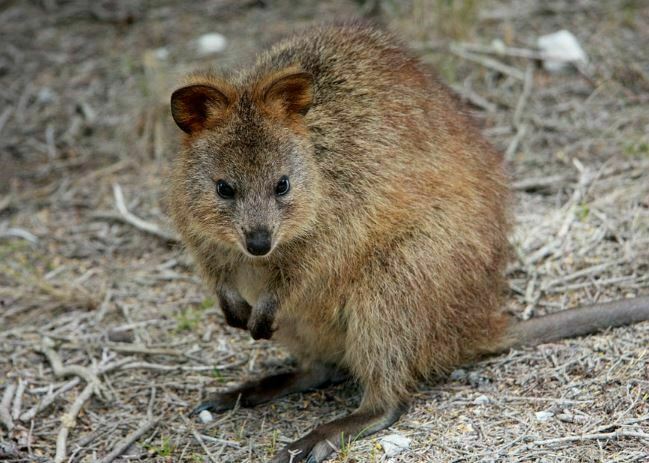 Quokka is common to find in thick forests, scrub areas, and open woodland areas that very close to fresh water. These animals are very sociable and the nocturnal animal. In their daytime, they spend to rest in the shade of trees and they will come back at the same spot every day. Queen snake is the semi-aquatic snake that characterized with their gray or olive-brown back with a single light stripe in each side. This is medium size snake with a rough scale. 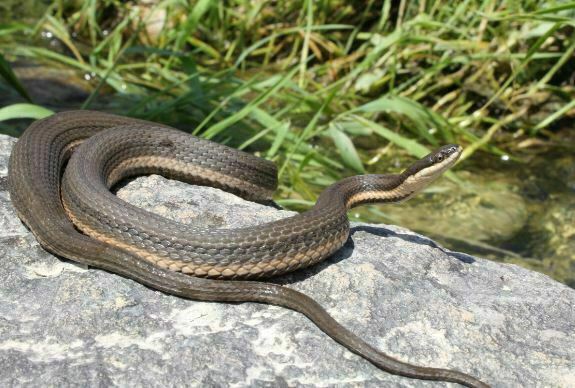 The habitat range of Queen Snake is along the rocky streams and small rivers and in abundant mountains. The Queen snake is most active in the daytime and sometimes it moves in the night, especially when hot weather comes. The breeding time is in spring and a female Queen snake can birth to 5-23 young snake. The Queen Snake habitat is the range in Piedmont and the other mountainous area in the eastern US. The females Queen snake is larger than the Queen Snake males. 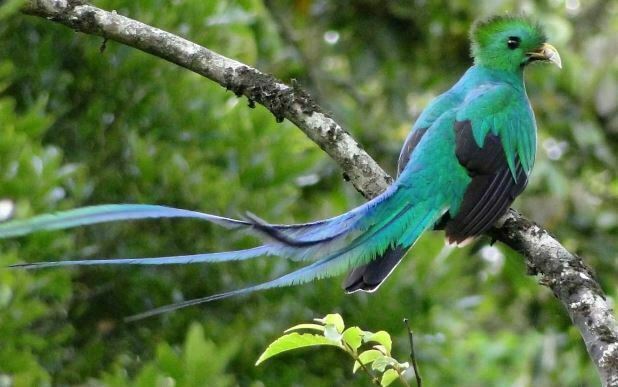 Quetzals are the striking bird from Trogon family. This is the colorful beautiful bird. Quetzal comes from Southern Mexico to Bolivia. In the past, this bird has becomes the sacred bird for the ancient tribe of Mayas and Aztec. This bird becomes the national emblem for Guatemala. Quagga is the plains zebra that found in South African until it becomes extinct in a late 19th century. The Quagga has been distinguished from another zebra as this zebra has a limited pattern that primarily with stripes of brown and white, and it mainly appears in the front part of their body. The Quagga has become extinct as the Dutch settlement to South Africa and this animal has been heavily hunted. 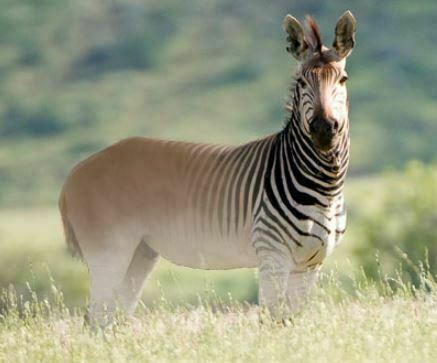 There is some Quagga that taken to an animal zoo in Europe but the breed is unsuccessful. The researcher believes that Quagga is closer to zebra rather than to horse. This zebra believed has 8 feet long and about 4-5 feet tall the shoulder. The DNA study from this Animals That Start With Q probably makes this unique zebra comes again after their extinct. 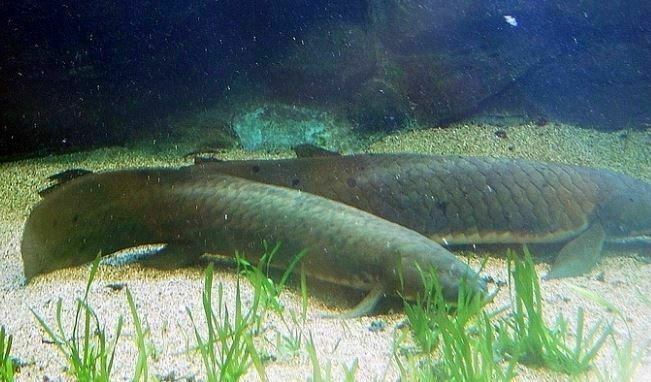 Queensland Lungfish has the lengthy and heavy body in big scales. Queensland Lungfish can grow up to 1.5 m length and up to 40 kg. This fish often found in freshwater habitat in Australia, in south-eastern Queensland area. It naturally occurs in the Burnett and Mary river system. This lungfish has single lungs, where it differs from other lungfishes species that have paired lungfish. The Queensland Lungfish usually found in deep between 3-10 meters. They often live in small groups under the submerged logs, the dense bank of aquatic macrophytes or caves underwater. The lifespan can last for 20-25 years. This is essentially the sedentary species that spend their lives within the restricted area. The fish can tolerant of cold water but it prefers to water with a temperature in 15-25 degree Celsius.